ACE in the hole? – INDIE VOLT! 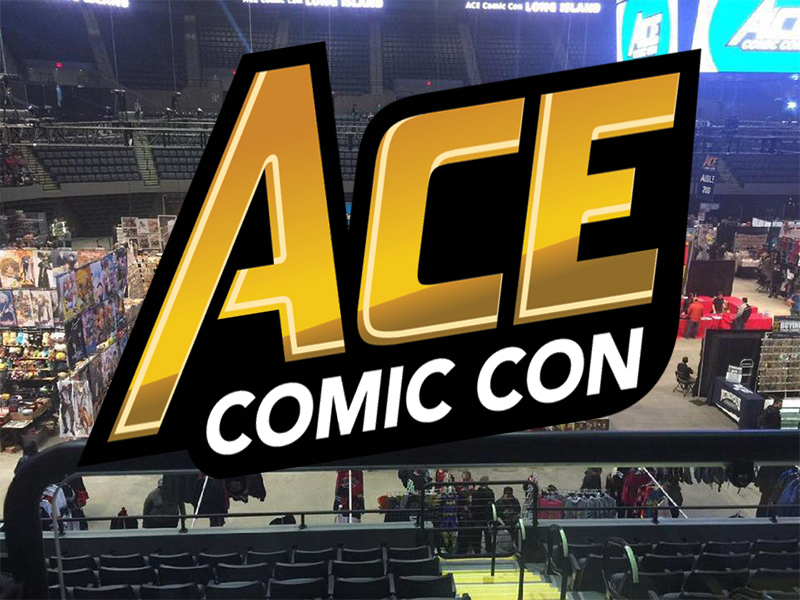 Complaints are trickling in that ACE comic con is a horribly ran event. And then there’s this. A photo that was sent to us of the show floor at ACE. One of our staffers opinioned that “it was a few more people than the Cobo Massacre”, a historically low attended show held in Detroit Michigan in 2013 at Cobo Hall. 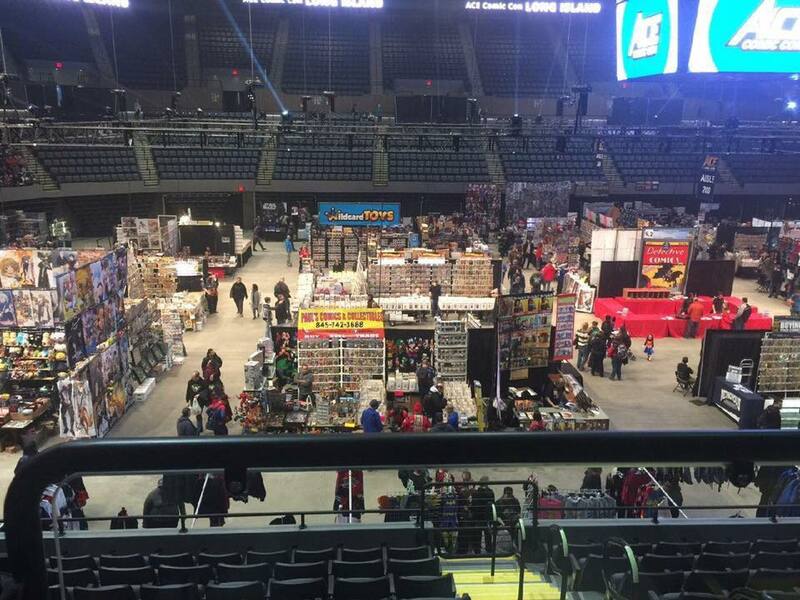 The difference is however, that convention was put together with a significantly smaller budget than ACE who is organized by the former owners of Wizard World. Low attendance not only hurts the con promoter but the indie vendors as well. Are there any indie comic publishers out there that might be having a great experience at the show? What or who is to blame? Poor weather, too close to the holiday season? Either way feel free to chime in below!